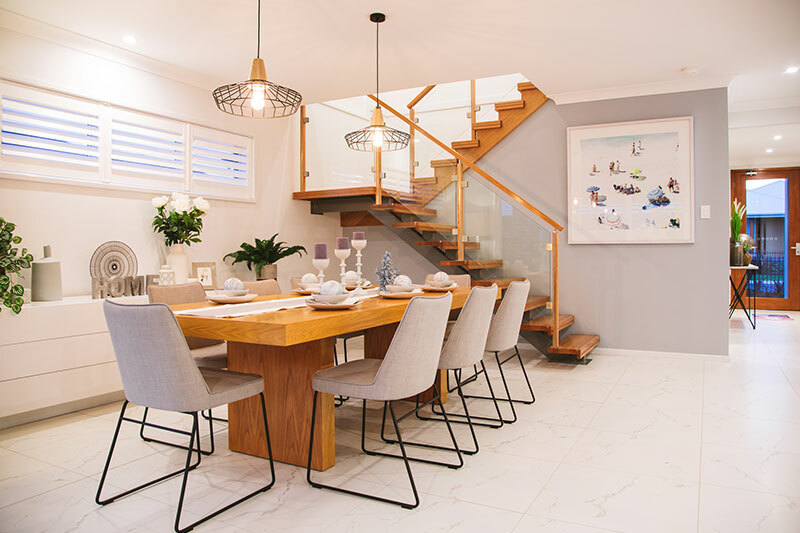 Allworth Homes | Master Built Quality Homes & Value Since 1978 | Call 1300 769 988 today. 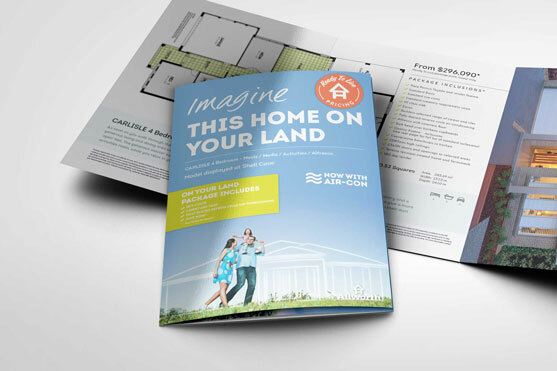 You will find all the information you need to get started with building your dream home in our Easy Guides. 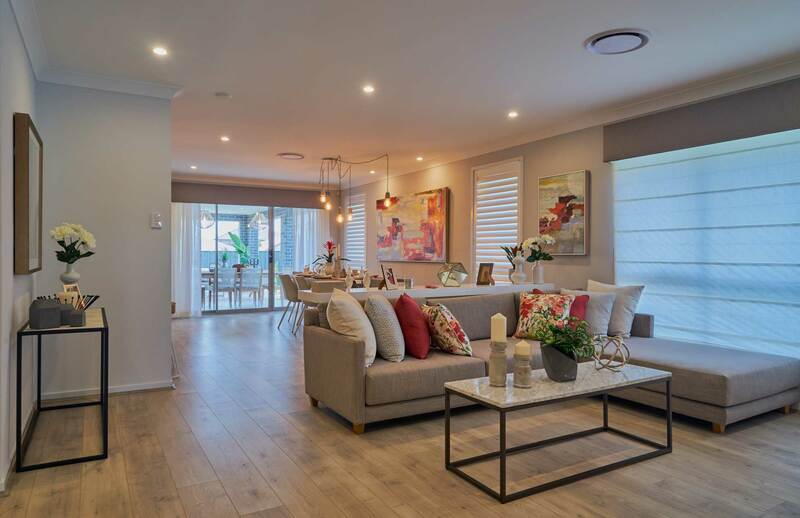 Whether you are building on a vacant block of land or a complete knock-down and rebuild. 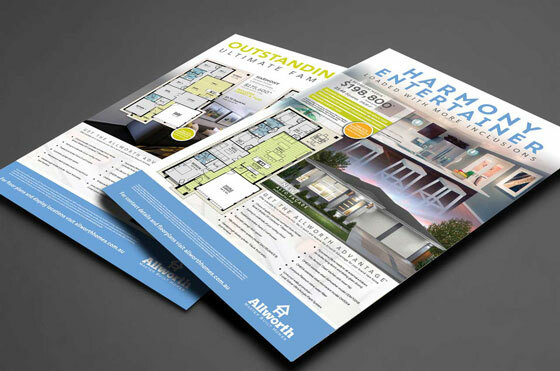 Allworth Homes Easy Guides are the perfect place to start. Download our insightful & informative Index Report. 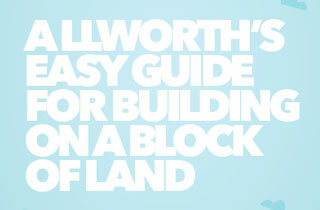 Download our Easy Guide for Building on a Block of Land. 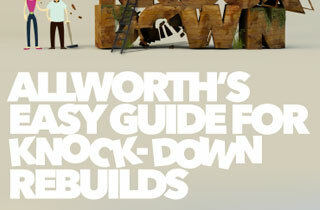 Download our Easy Guide for Knock-Down and Rebuilds. 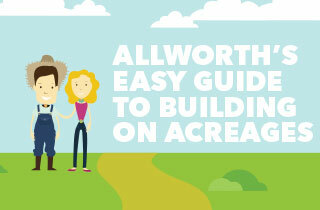 Download our Easy Guide for building on acreage. 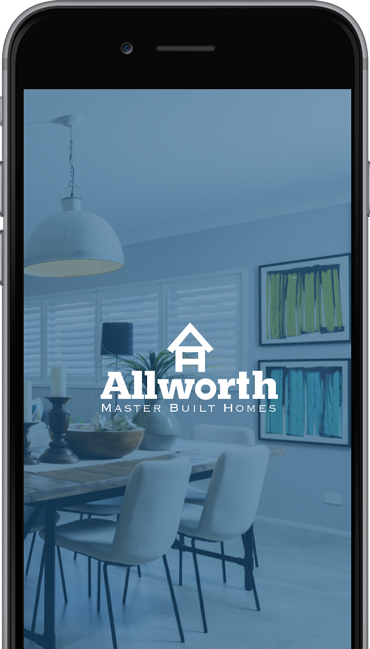 DOWNLOAD THE FREE ALLWORTH HOMES APP TODAY! The Allworth Homes App is now available on the iTunes store. Packed full of features and helpful information. 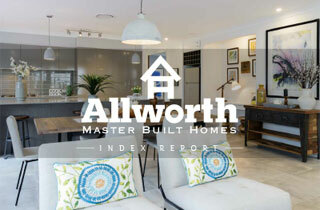 The Allworth Homes App is now available at the Google Play store. Packed full of features and helpful information. Take a look through our All New Virtual Tours.